Featuring new music from Rihanna, Pusha T, YG and more. 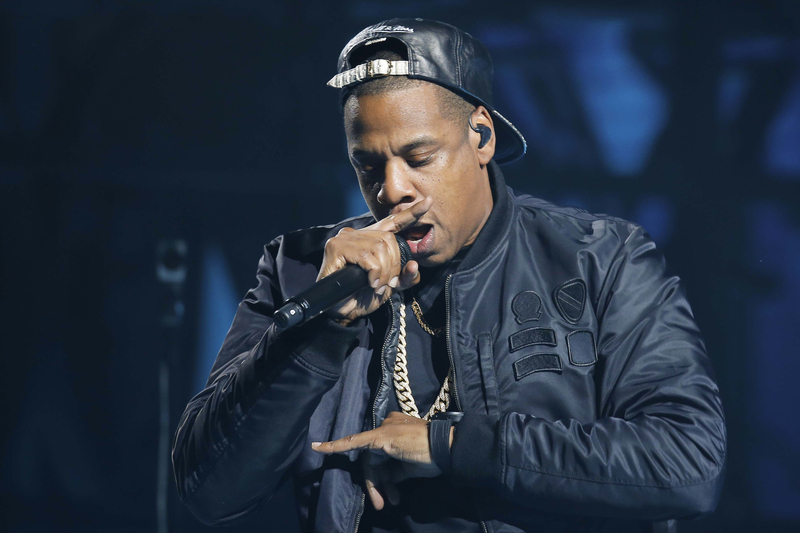 Another week, another huge verse from Jay Z.
Hov appears to have returned from a musical hiatus and has continued his assault on Hip Hop with a big feature on Pusha T’s new single ‘Drug Dealers Anonymous’. The New York rapper had some interesting things to say about a TV pundit who criticised his alleged criminal past. This week was also big for Rihanna, who reunited with ‘Pour It Up’ producer Mike Will Made-It to deliver another trap banger. There have also been big releases from Vic Mensa, Wiz Khalifa and YG – who has followed-up his recent single with Drake in style. After TV pundit Tomi Lahren called out Beyonce and her "drug dealer husband" earlier this year, Jay clapped back with a slick verse over Pusha T's new single 'Drug Dealer's Anonymous'. The track is currently exclusively available on TIDAL. Listen here. Rihanna has followed up her recent Calvin Harris collaboration 'This Is What You Came For', with a huge trap anthem over production by 'Pour It Up' producer Mike Will Made-It. Vic Mensa has collaborated with the 'Hip Hop Caucus’ Respect My Vote!' campaign, to drop a new seven song EP. Until 4th July, fans who pledge to vote in the upcoming US presidential election will get the project as a free download. Fresh from releasing a new single featuring Drake, YG is back with another West Coast banger from his new album 'Still Brazy'. Supergroup TGOD Mafia (comprised of Wiz Khalifa, Juicy J, and producer TM88) have dropped a huge new 16-track album filled with trap anthems.